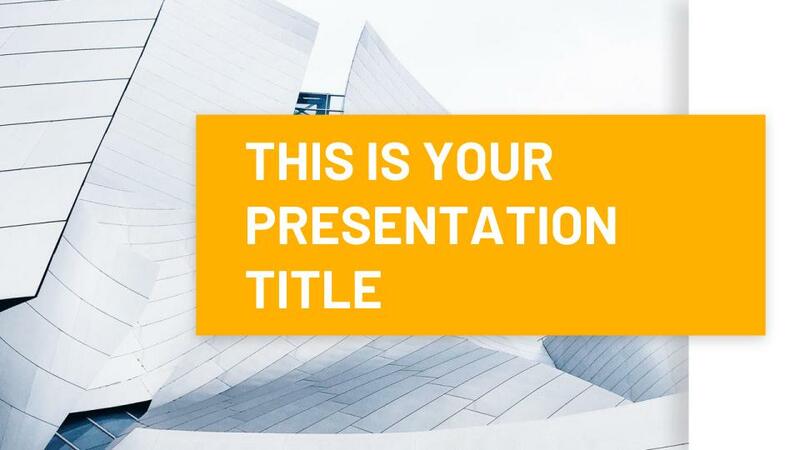 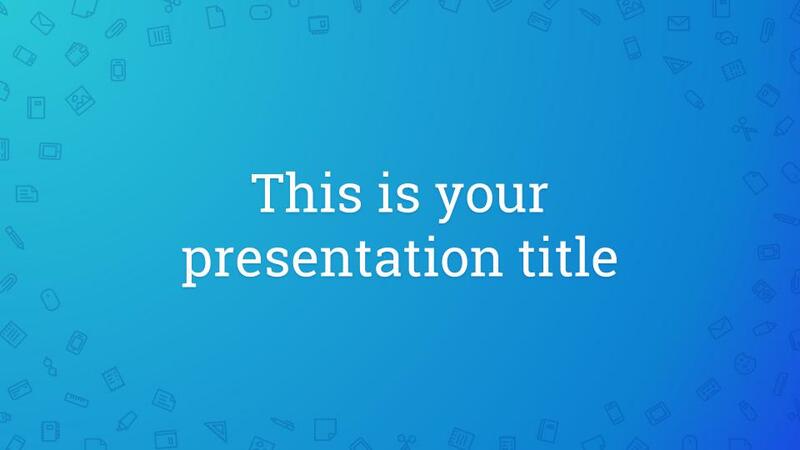 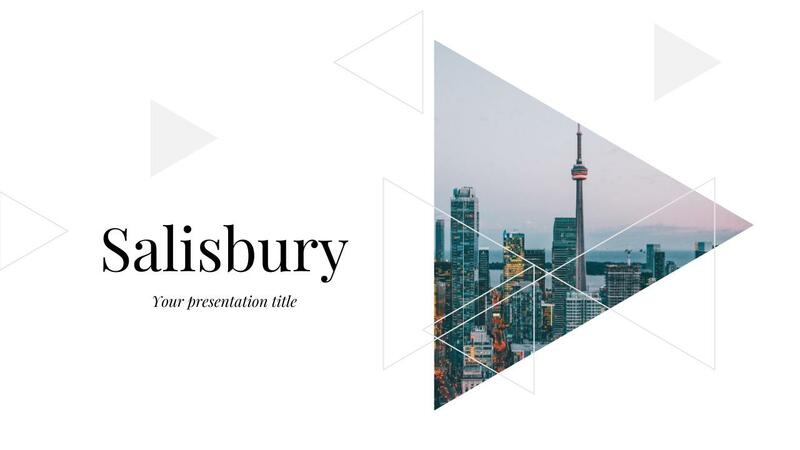 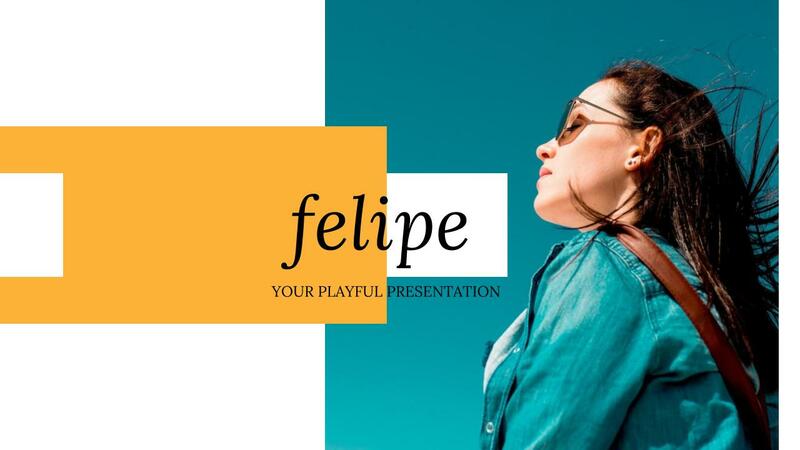 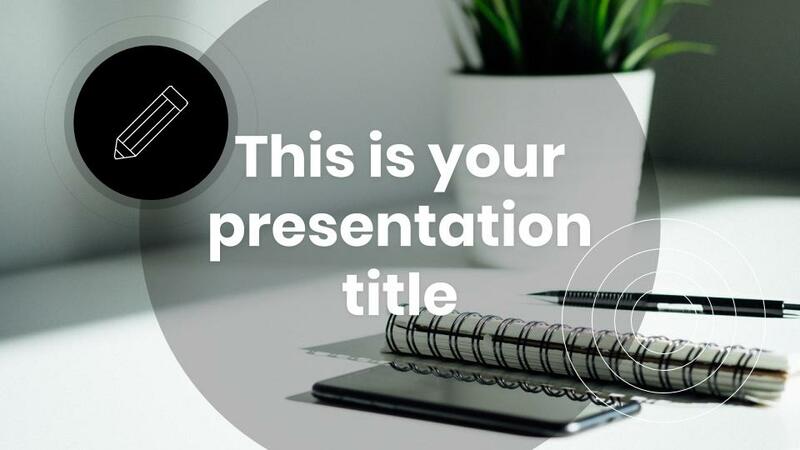 Handpicked open source templates, themes and decks for Google Slides, PowerPoint and Keynote that will help you to capture your audience and deliver the perfect presentation. 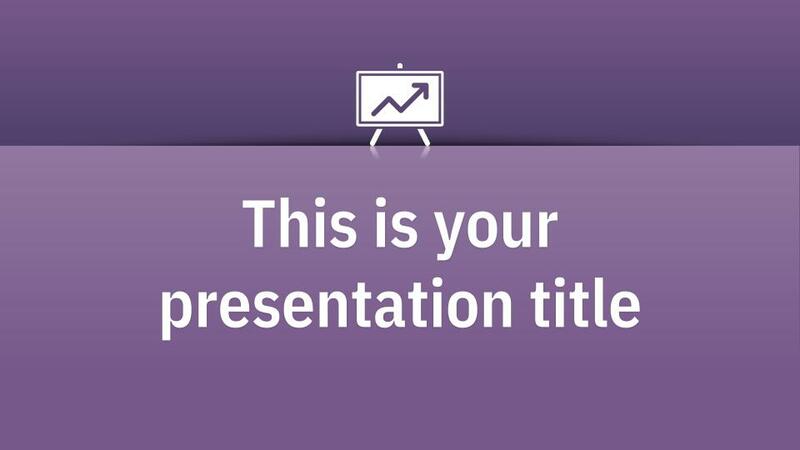 We pick themes that will make your information crystal clear and persuasive to your audience. 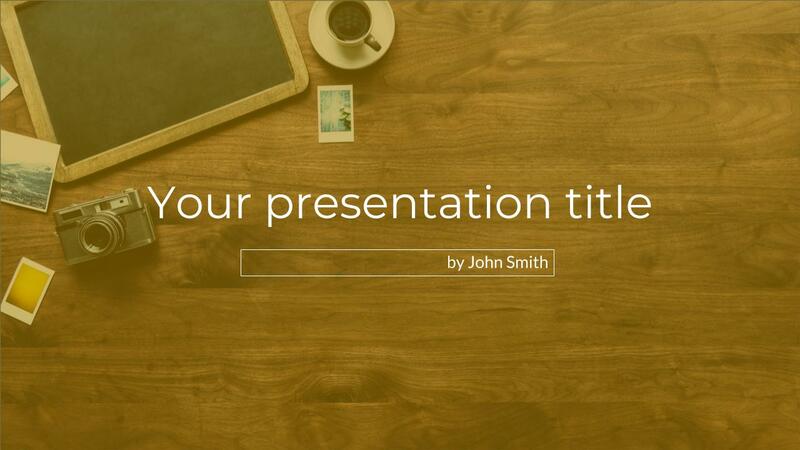 Need to make an impression and keep your audience engaged? 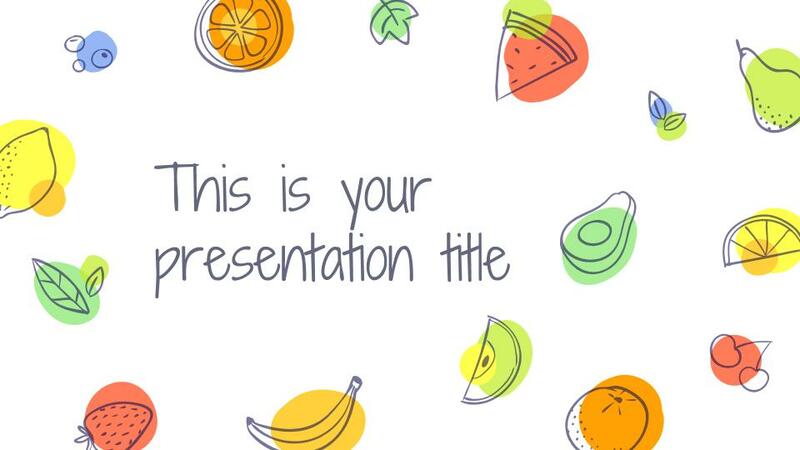 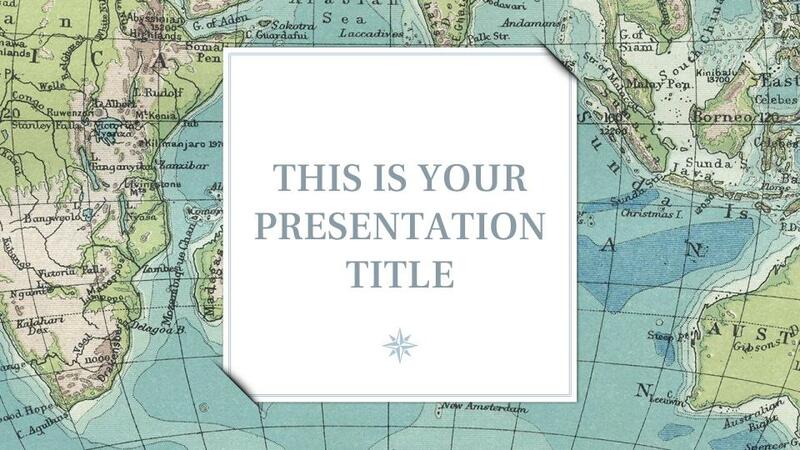 A professional presentation is vital. 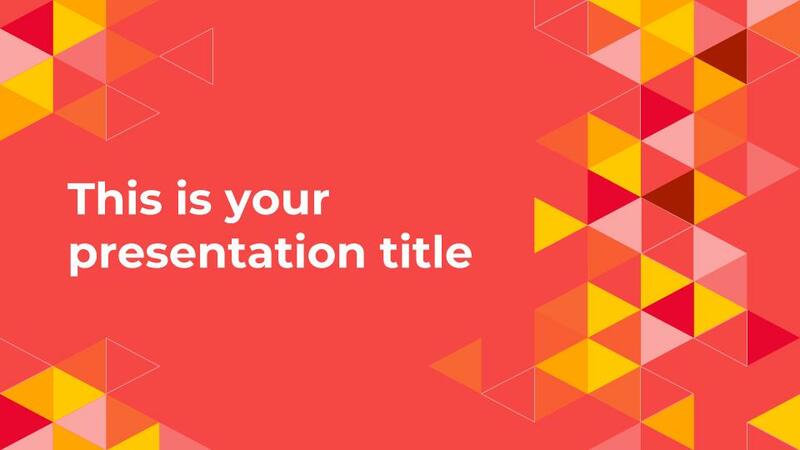 All templates will help you to focus on creating compelling content to wow your audience. 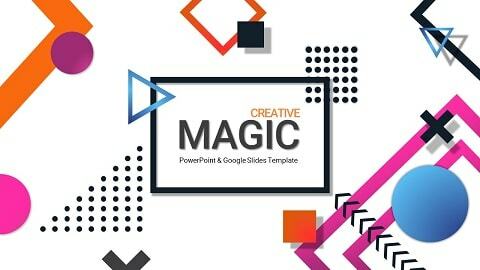 Looking for fonts? 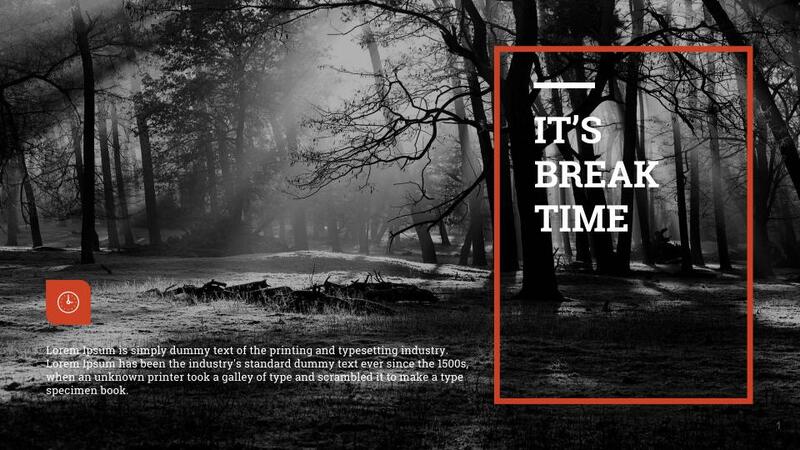 Check out our new project over at Fonts Gala, where you can find thousands of stunning fonts for any project you have.